Many front garden lawns are very small and difficult to maintain. 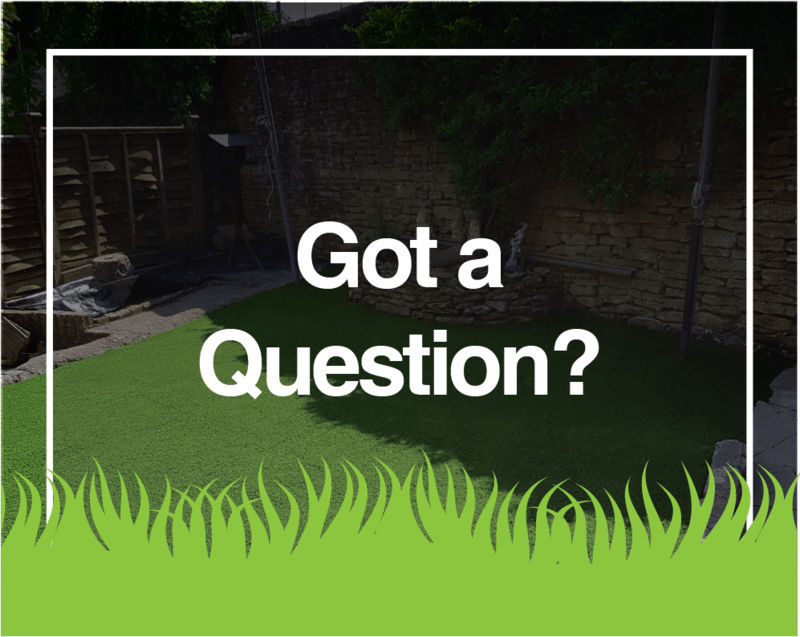 Often the only way to cut your front lawn is to bring the lawn mower through the house making the house dirty and a lot of hassle. 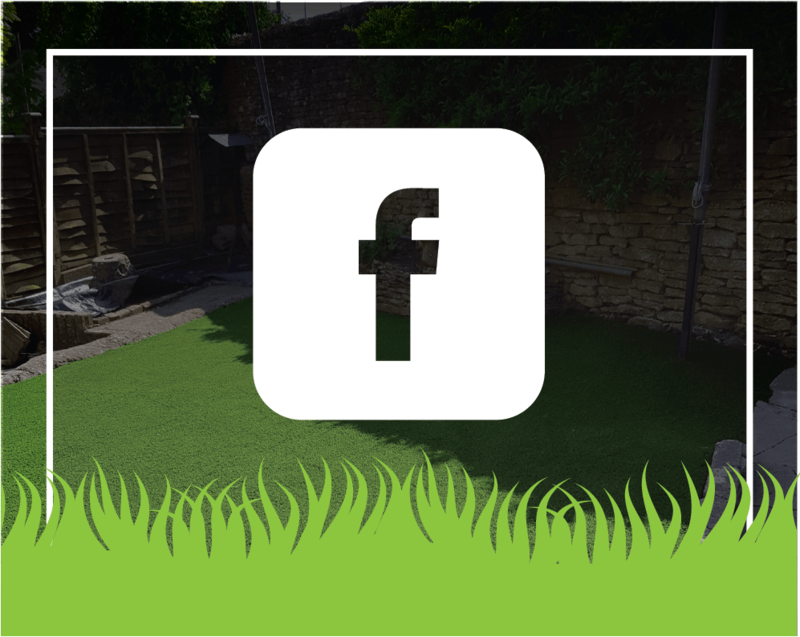 Maintaining a perfect lawn in the summer months can be difficult and in general the amount of effort needed to maintain this small area is not really worth the hassle! 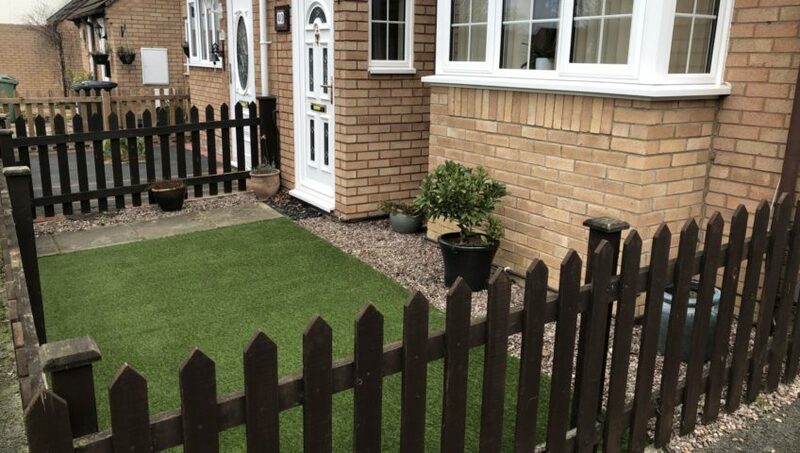 The front garden can be totally transformed by adding artificial grass, this is why artificial grass is proving such a popular choice in front gardens. Save yourself the hassle this summer and give luxury lawns a call to add that curb appeal to your property.